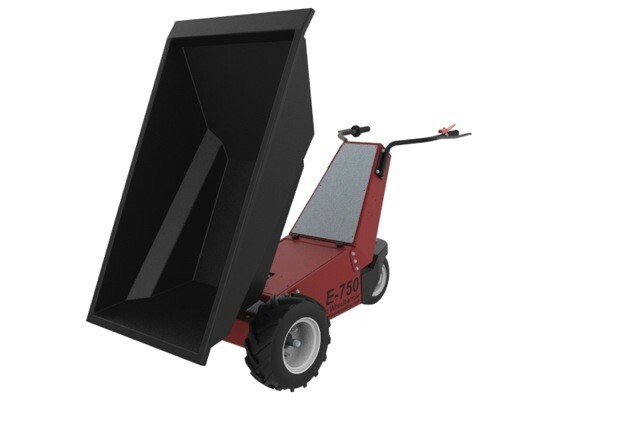 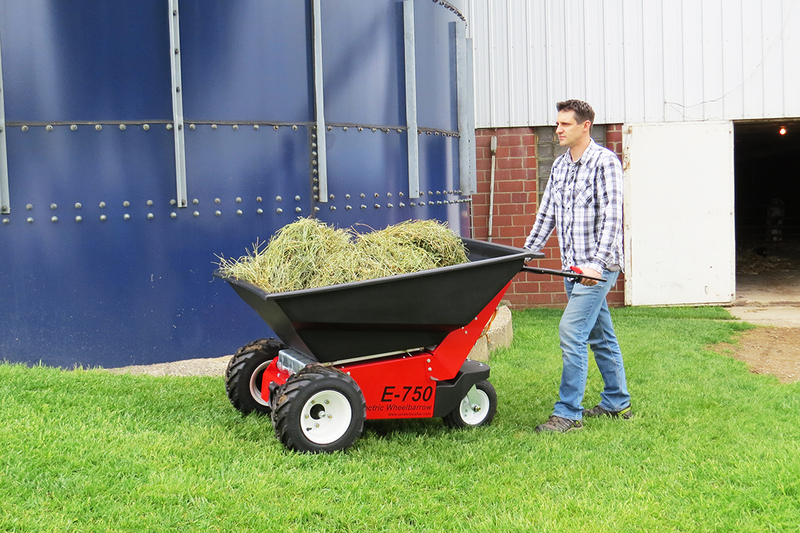 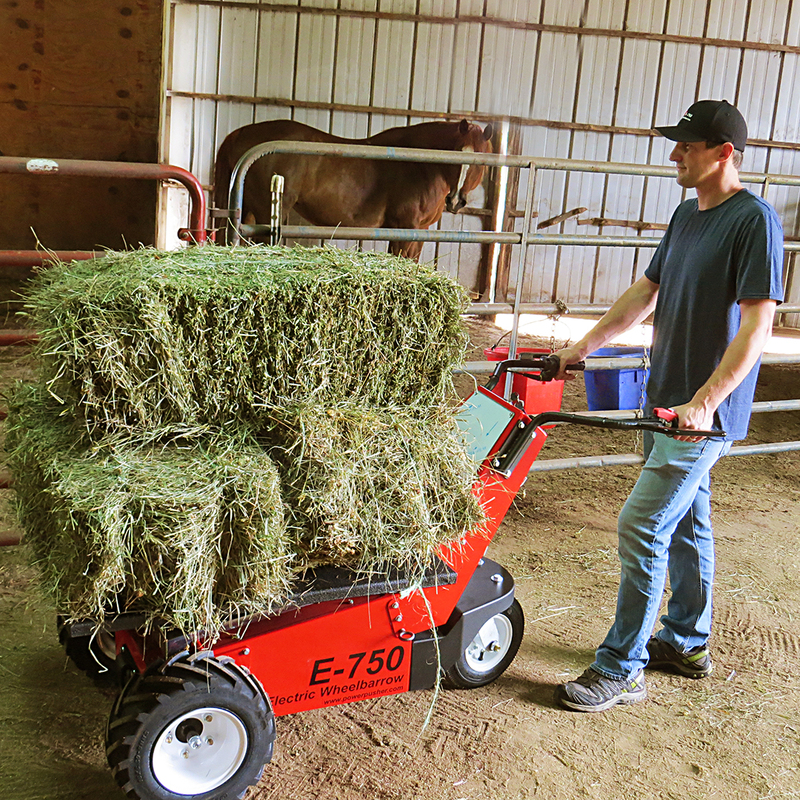 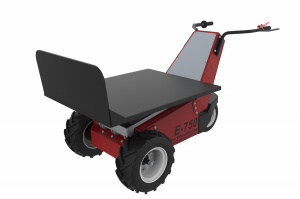 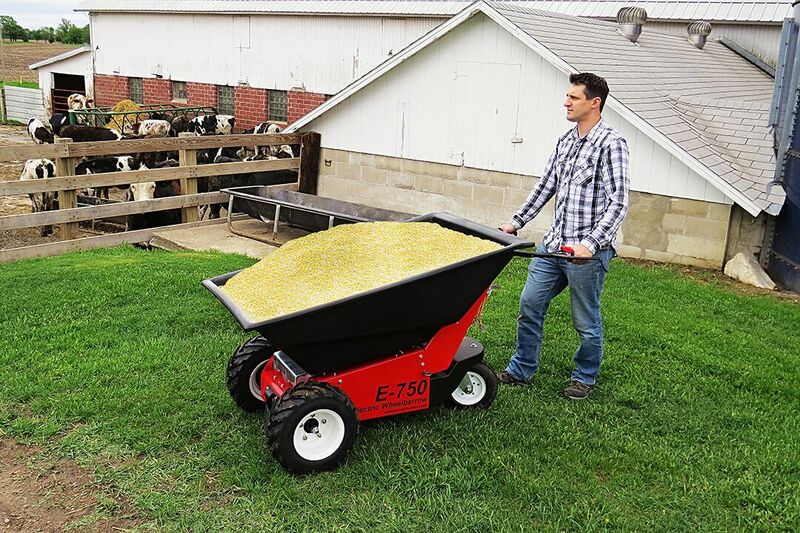 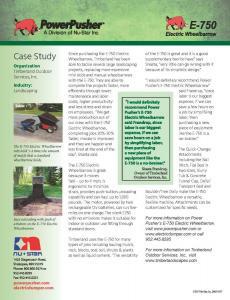 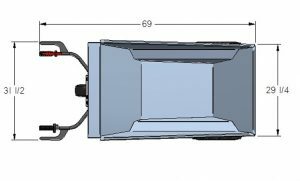 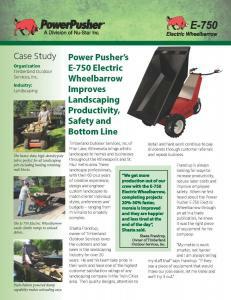 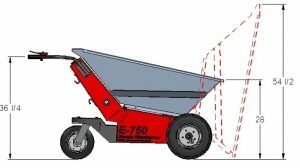 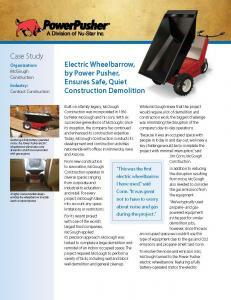 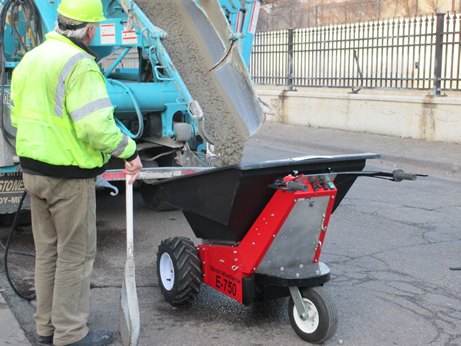 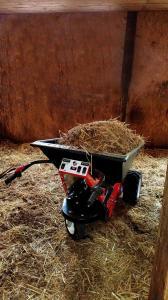 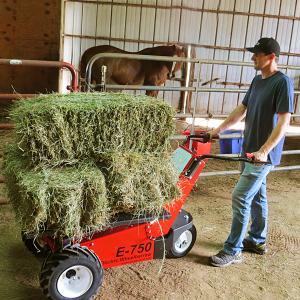 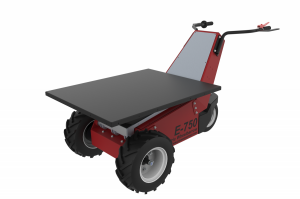 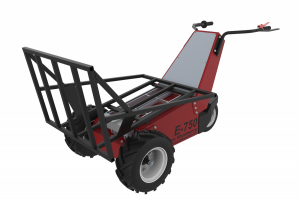 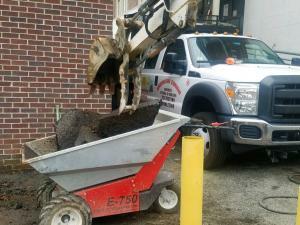 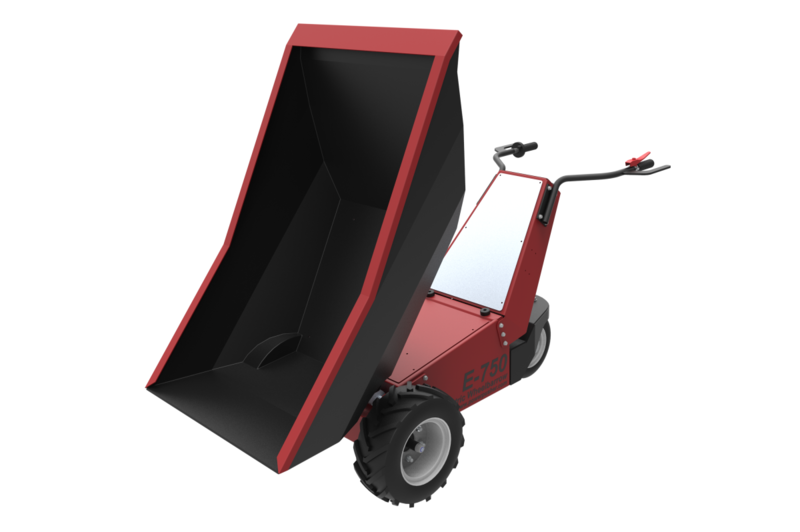 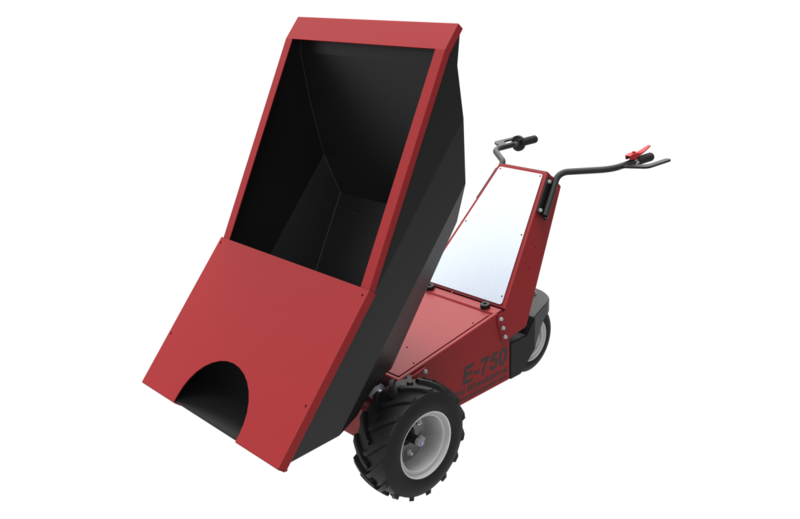 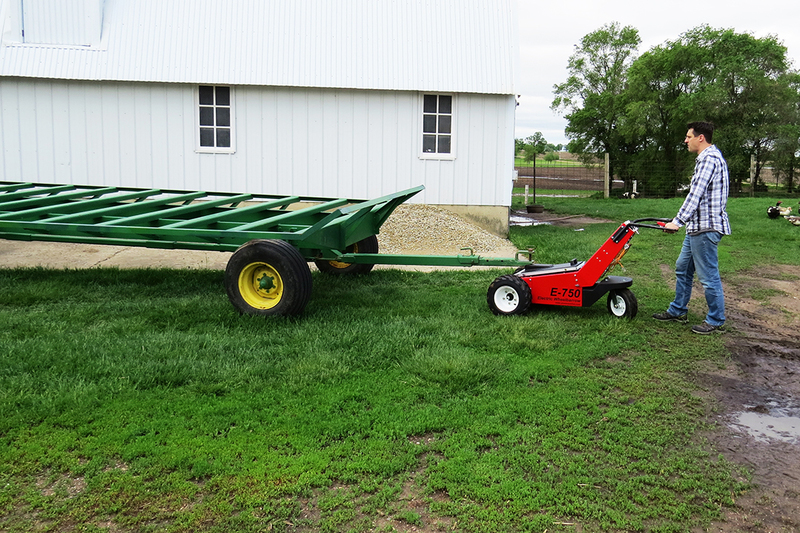 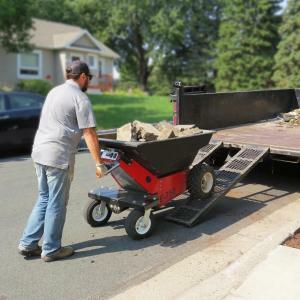 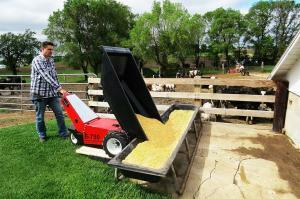 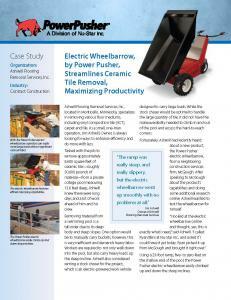 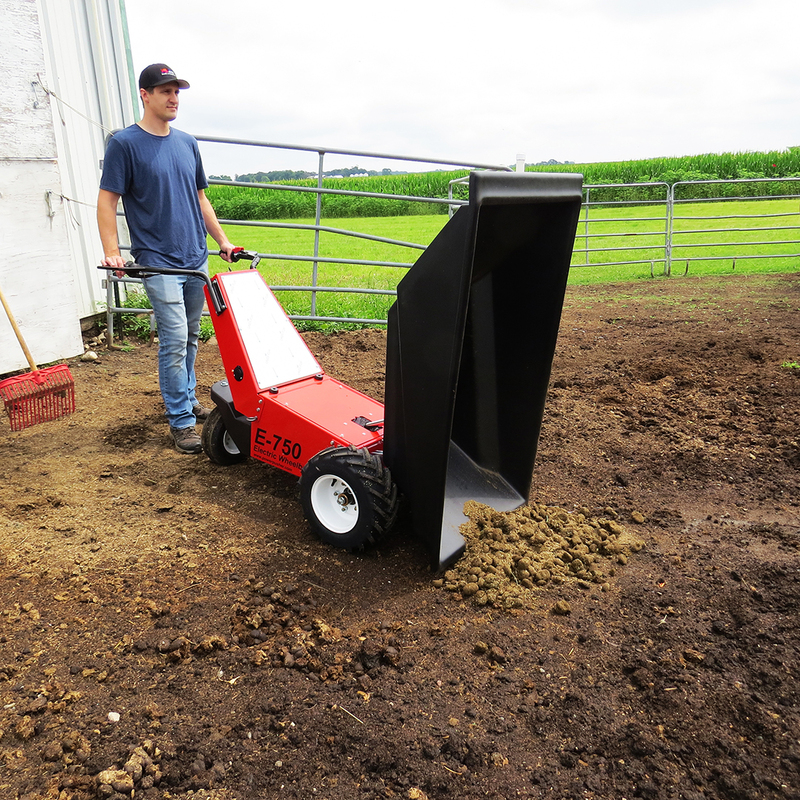 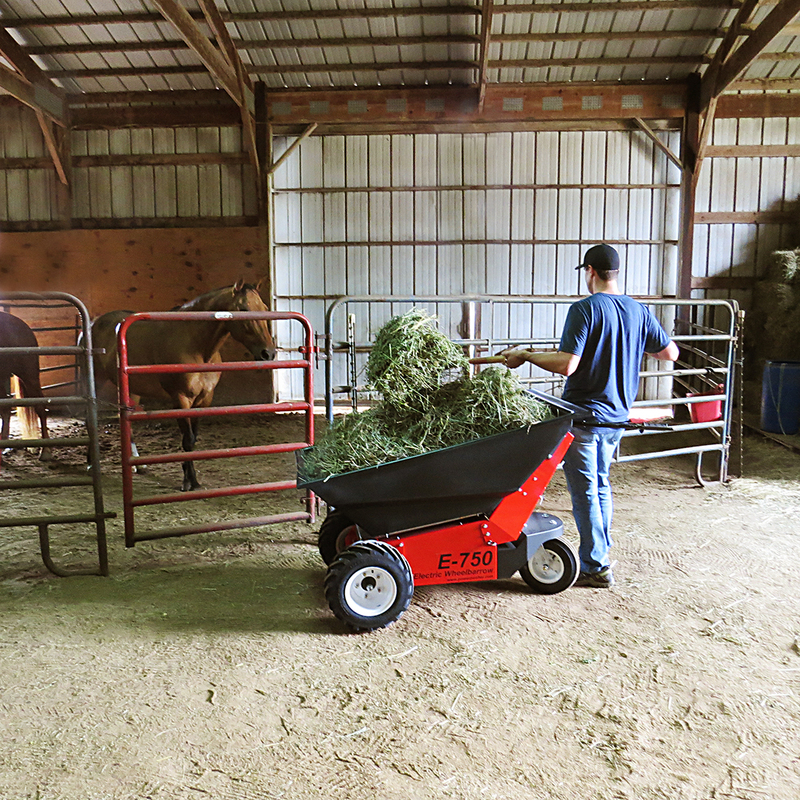 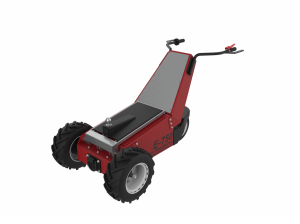 The Power Pusher E-750 Electric Wheelbarrow is designed to safely, easily transport loads weighing up to 1000 pounds. 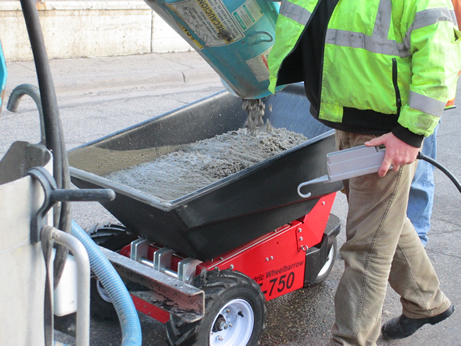 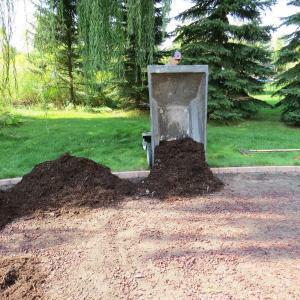 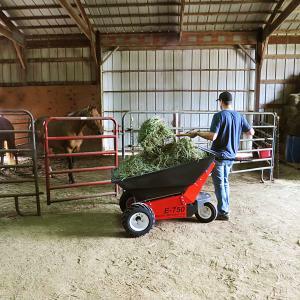 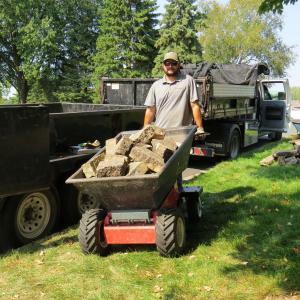 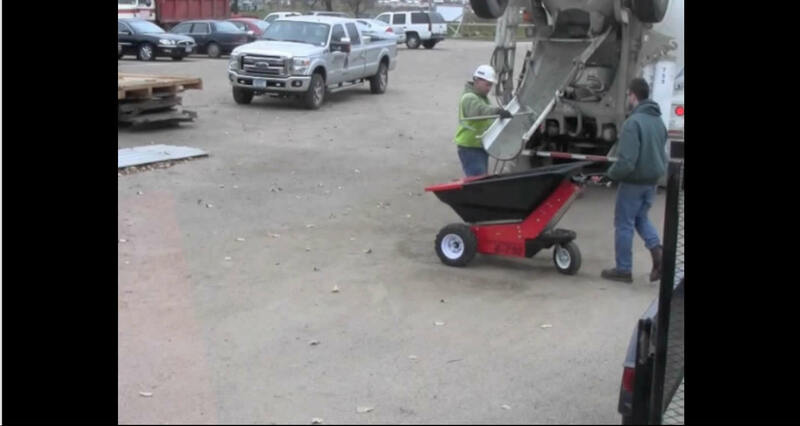 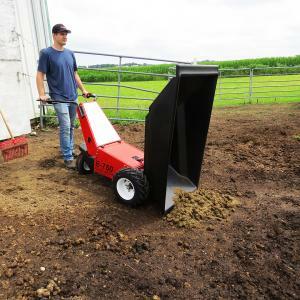 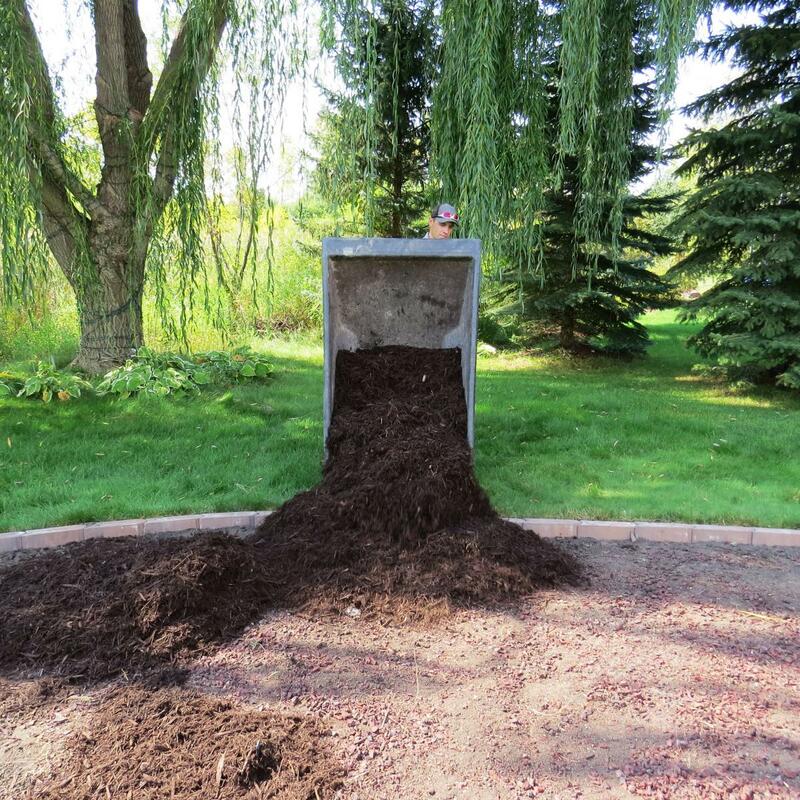 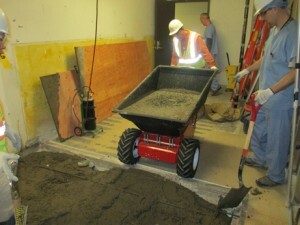 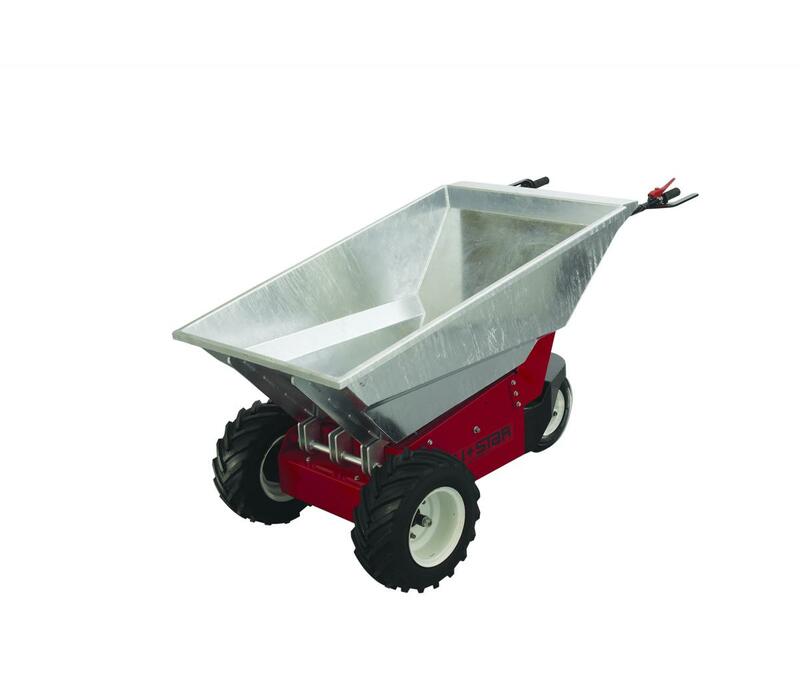 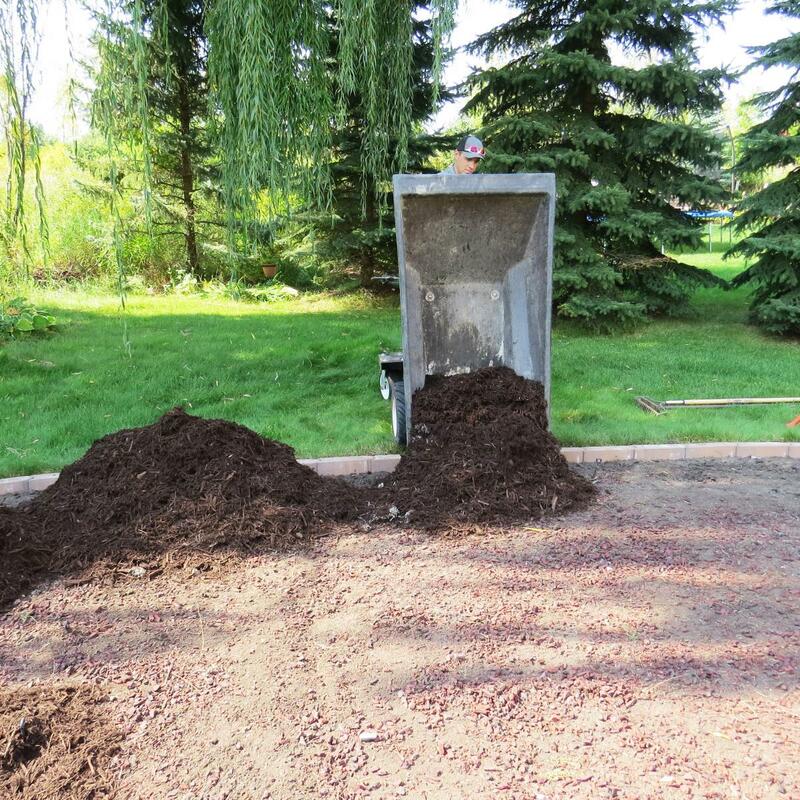 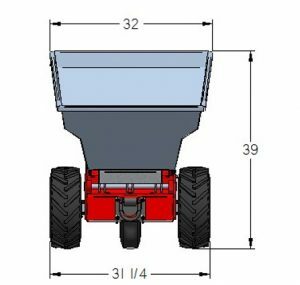 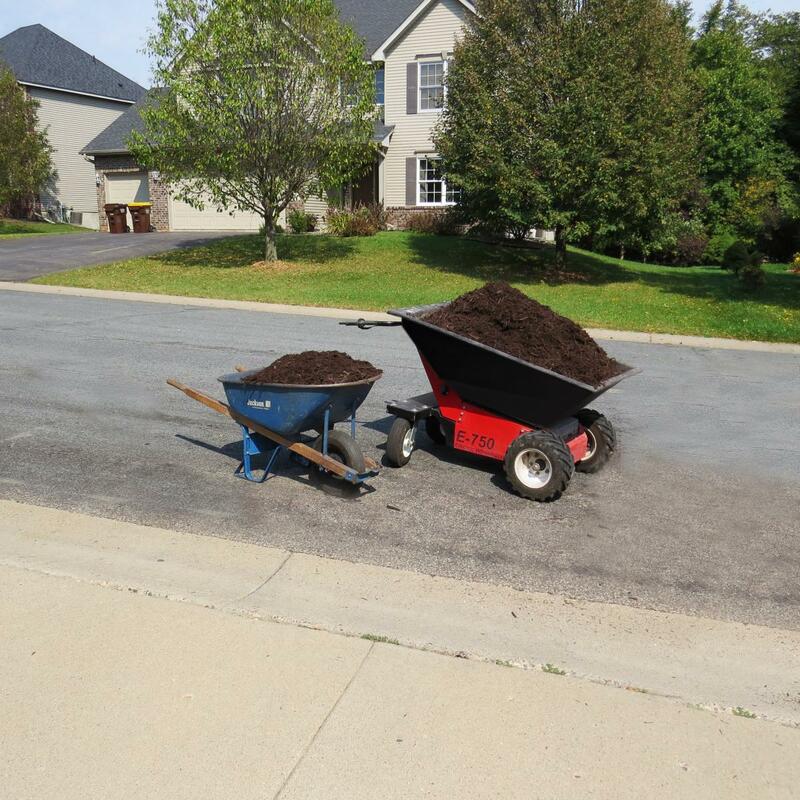 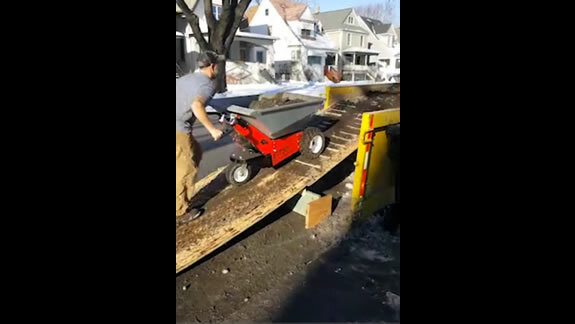 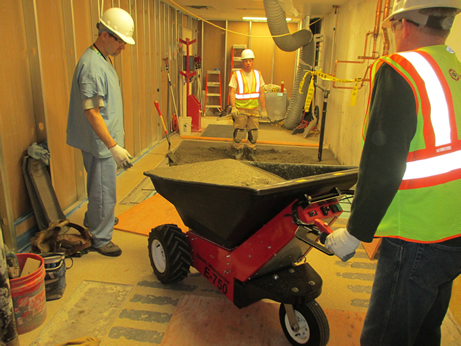 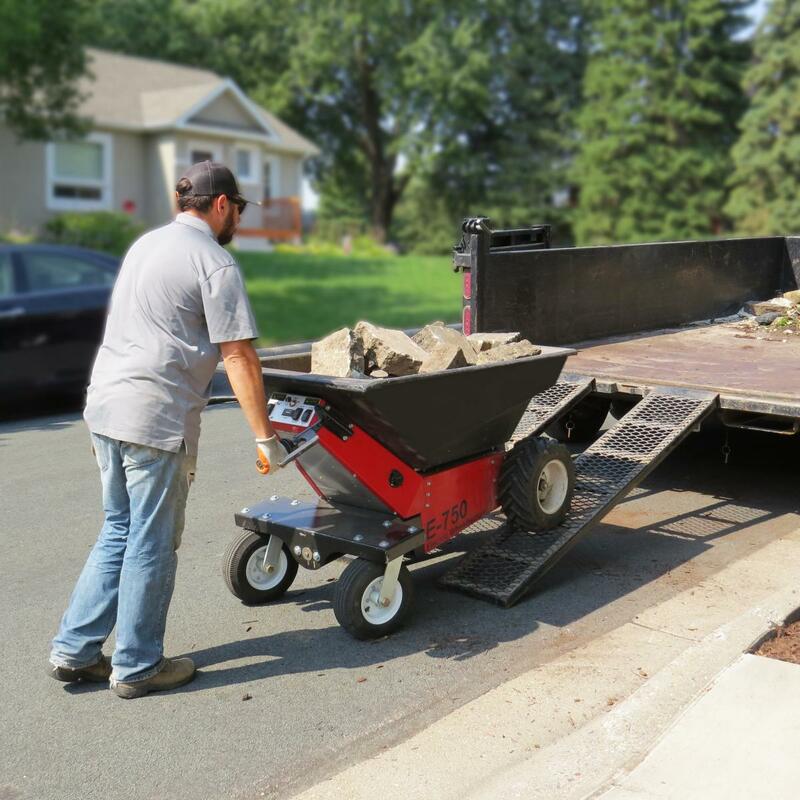 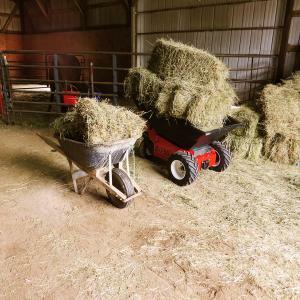 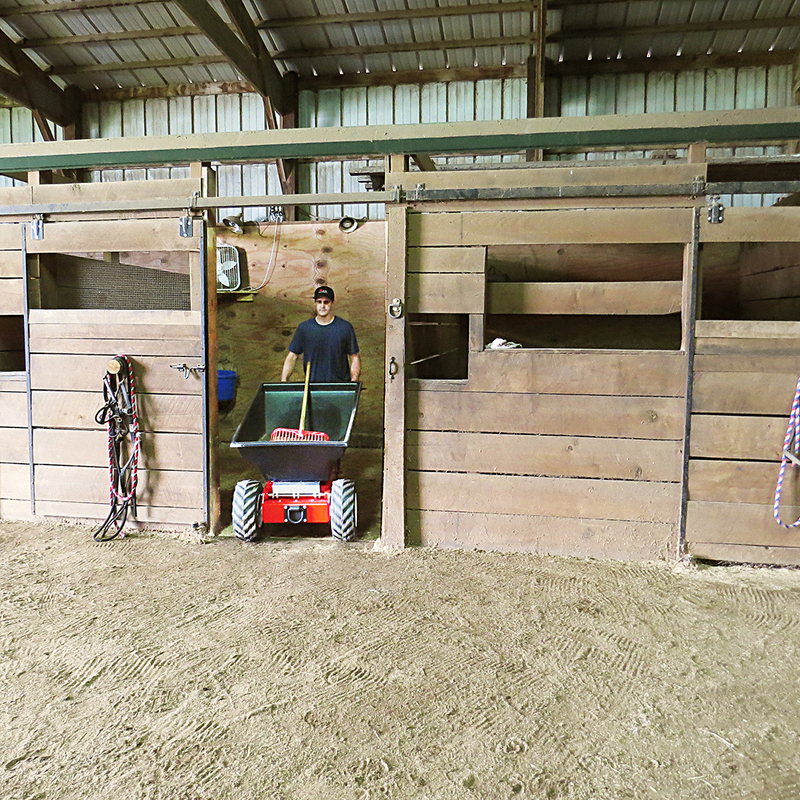 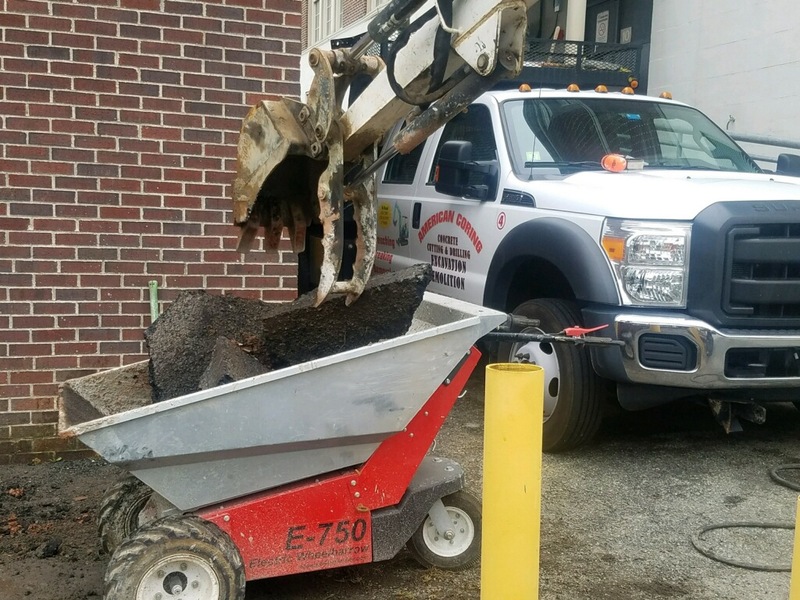 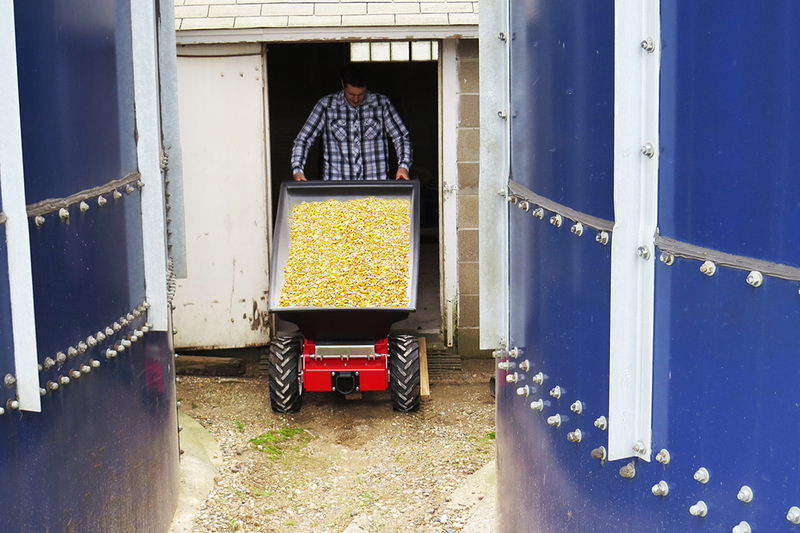 Available with a standard heavy-duty, high-density poly tub or galvanized steel tub, the motorized wheelbarrow improves safety and efficiency by eliminating challenges and unnecessary production delays that are associated with manually-operated wheelbarrows. 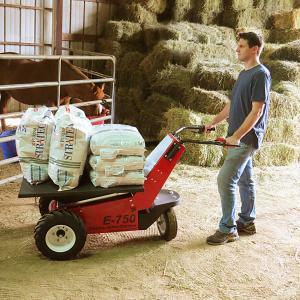 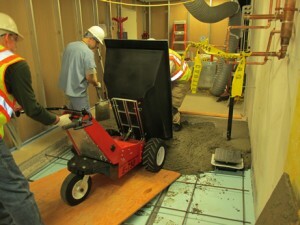 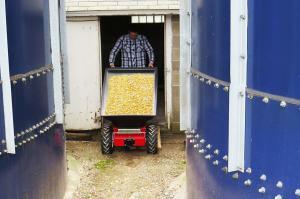 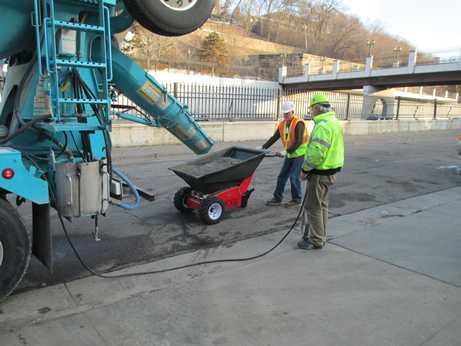 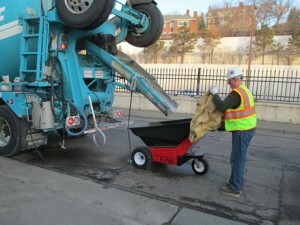 Designed to minimize strain, the E-750 is ergonomic and provides push-button unloading capability. 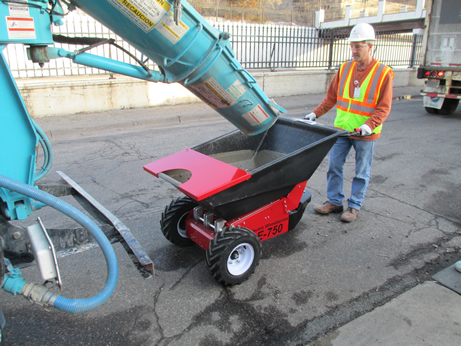 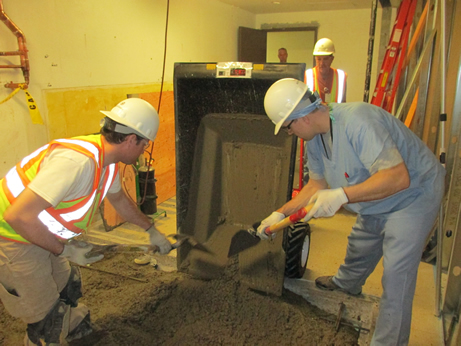 Now that you have the Slurry Tub on, the Concrete Funnel Cap (Powder-Coated Steel) Attachment will slide right on for concrete pours. Need an attachment that isn’t listed here? 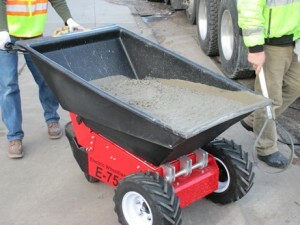 Call us and our team of engineers can assist you in getting the right tool for the job! 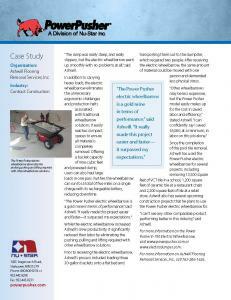 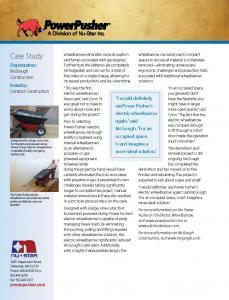 Click each image below to enlarge and view the entire testimonial.